Elizabeth Heger Boyle, J.D., Ph.D., Professor of Sociology and Law at the University of Minnesota, and Elizabeth Meske, J.D., Policy Associate at World Without Genocide, will speak about child marriage globally, in the US, and in Minnesota. Dr. Ellen Kennedy, founder and Executive Director of World Without Genocide, will discuss policies to reduce discrimination and violence against women globally and locally. Senator Sandy Pappas, founder and President of Forward Global Women which promotes women’s peace and security in the Middle East and North Africa, will speak about the organization’s work. Free to public. $25.00 for two Standard CLE credits for lawyers (pending). 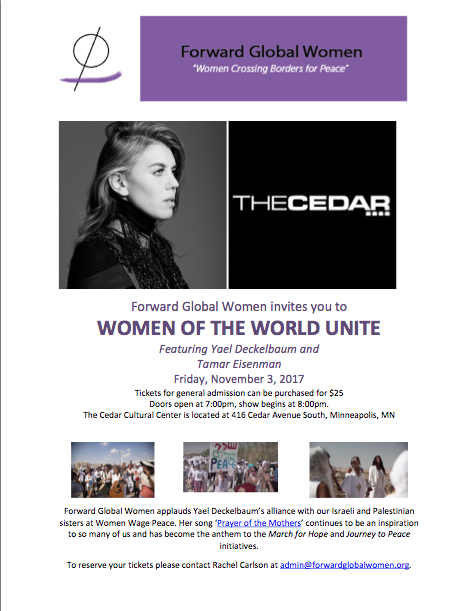 Sponsored by Forward Global Women, Shir Tikvah Congregation, and World Without Genocide. Opening reception hosted by Jordanian Ambassador Dina Kawar. 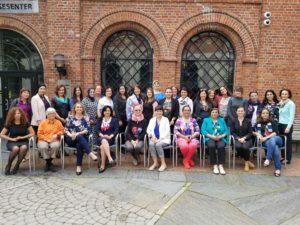 Forward Global Women’s 2018 Convening took place in Washington DC in early July. Our program was focused on the topics of Women in Politics and Education as a Mobilization Tool. During one full day of the 2018 Convening, Forward Global Women met with members of congress and key congressional staff to lobby on the topics of our past convenings. 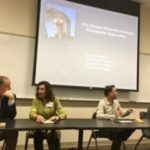 Two panels were arranged for House and Senate members and staffers. More information on this years program can be found here. NATO’s demonstrated commitment to UN Security Council Resolutions concerning Women Peace and Security. The North Atlantic Treaty Organization, commonly referred to as NATO, over several years has implemented UNSCRs 1325, 1820, 1888, 1889, 1960, 2106, 2122 and 2422. Beginning in 2007 NATO has operated with an overarching policy in support of Women Peace and Security measures. Read about NATO’s commitment to these policies and access their annual reports on Women Peace and Security here. Thank you to Huda Abuarquob! 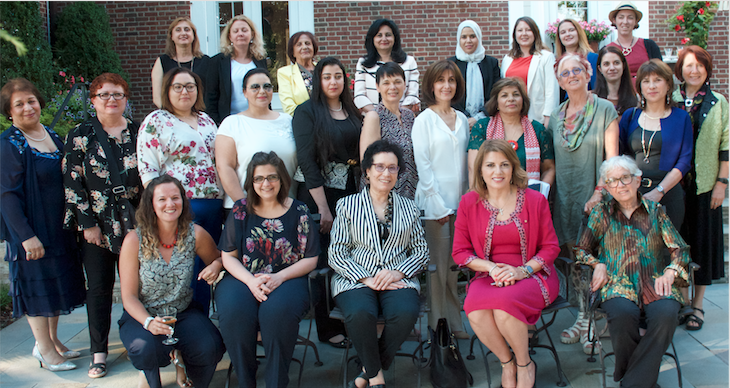 Forward Global Women was pleased to host Huda Abuarquob this past April for a series of speaking appearances. 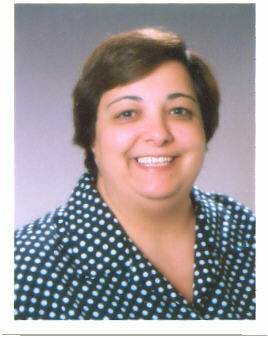 Huda is the Regional Director of the Alliance for Middle East Peace for the Middle East and North Africa Region. She is an avid peace activist involved with Women Wage Peace. 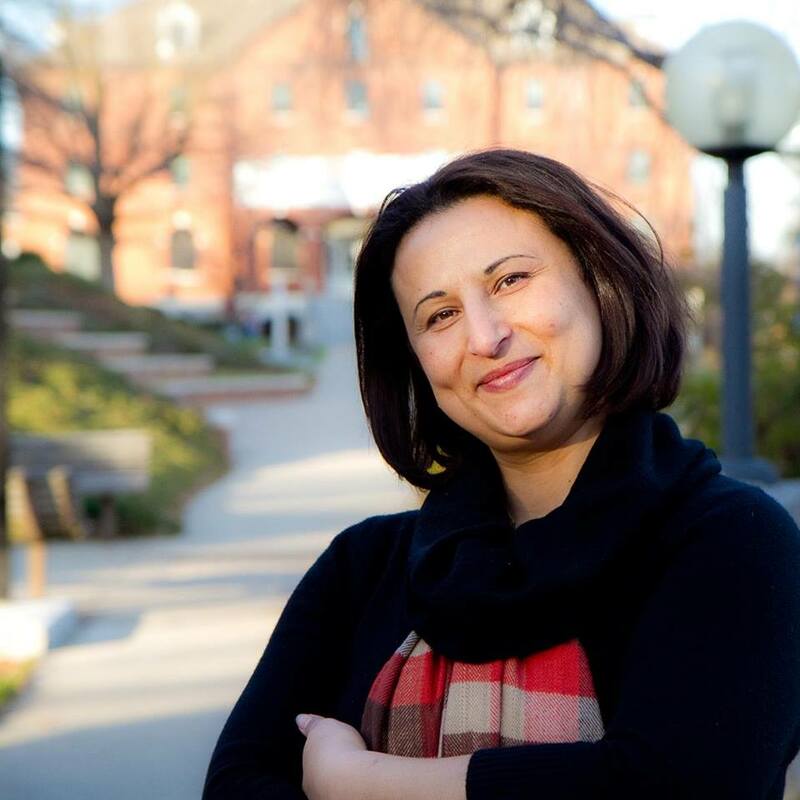 As a cherished member of Forward Global Women, Huda has led the Palestinian team during our 2016 convening in Nicosia, Cyprus and our 2017 convening in Oslo, Norway. Recently, Huda was the recipient of the Laudato Sí Award honoring her dedication to peacebuilding and conflict transformation. She has been announced as the 2018 J-Street Conference Keynote Speaker. 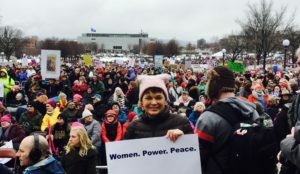 See Huda’s speech at one of the 2016 March of Hope rallies here. Forward Global Women attended Women of the World Unite. 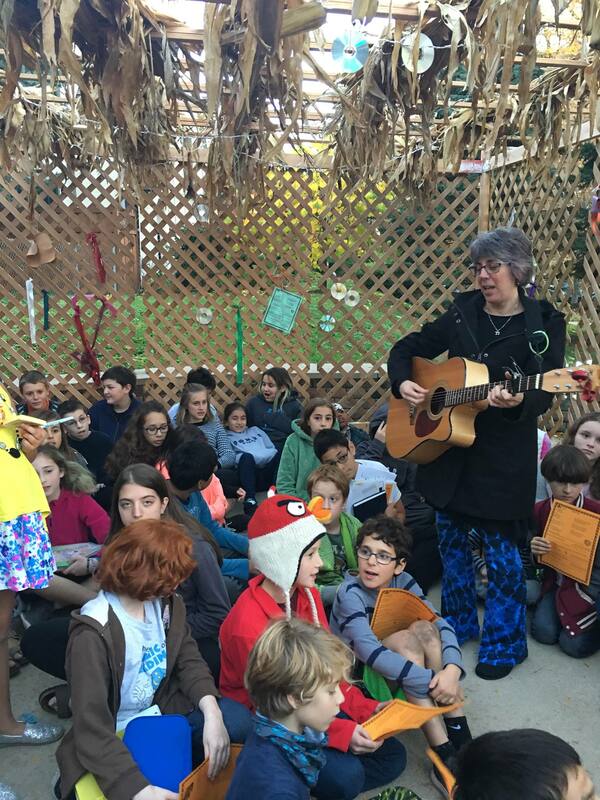 On Friday, November 3rd Yael Deckelbaum and Tamar Eisenman shared their music at the Cedar Cultural Center. 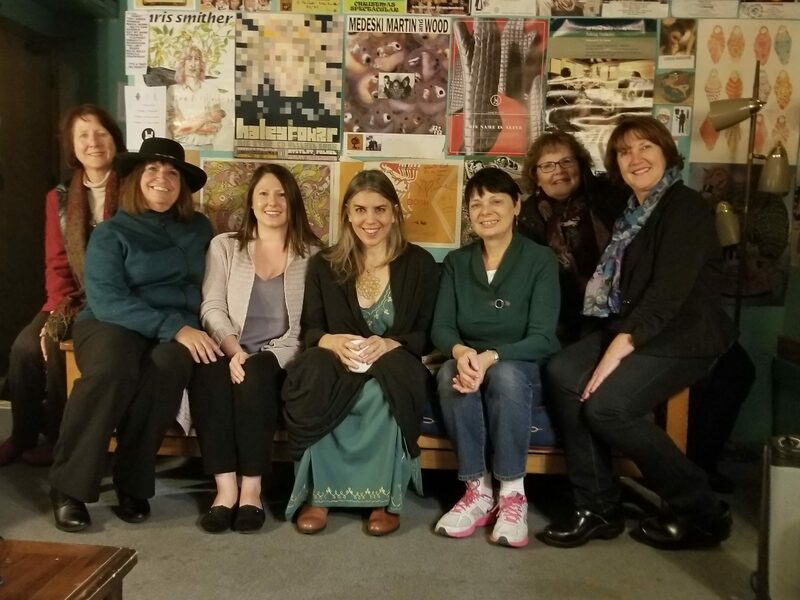 Yael has recently partnered with our Israeli and Palestinian sisters at Women Wage Peace to compose the song ‘Prayer of the Mothers.’ This powerful song has become the anthem of the March of Hope and Journey to Peace initiatives. 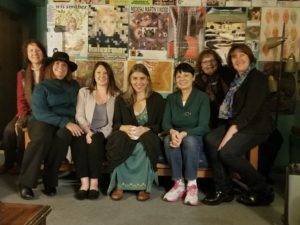 From left to right: Mary Jo McGuire, Sherry Munyon, Rachel Carlson, Yael Deckelbaum, Sandy Pappas, Michelle Morris and Rachel Raz. Photo credit to board member Sherry Munyon. Forward Global Women is happy to co-sponsor an upcoming event with World Without Genocide. 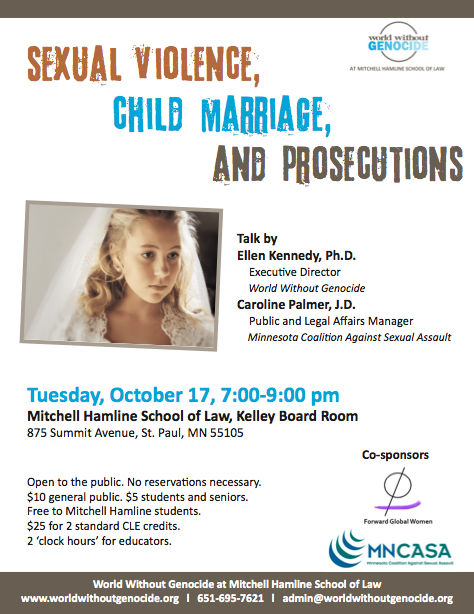 Ellen Kennedy and Caroline Palmer will address the subjects of ‘Sexual Violence, Child Marriage, and Prosecutions.’ Join us Tuesday, October 17, from 7:00-9:00pm at Mitchell Hamline School of Law. This event will be hosted in the Kelley Board Room. The event is open to the public with no reservations necessary. Admissions for general public will be $10.00, for students and seniors admissions will be $5.00. Clock hours for educators and CLE credits are available. Journey to Peace, Women Wage Peace’s second annual peace march, came to a close on Sunday, October 8th. Huda Abuarquob, of Forward Global Women’s Palestinian team, has played a pivotal role with Women Wage Peace in bringing together an estimated 30,000 Israeli and Palestinian women to participate in the marches and events, all with the goal of bringing peace to their community. Watch Huda speak during a rally in Jerusalem here. For more information on the Journey to Peace and Women Wage Peace’s March of Hope visit our event page here. 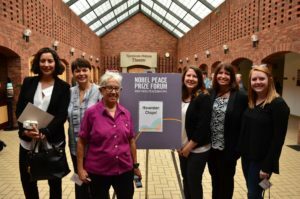 The annual Nobel Peace Prize Forum hosted by Augsburg University in Minneapolis, MN honored the Tunisian National Dialogue Quartet, the Nobel Laureates of 2015. This year’s forum focused on ‘The Power of Dialogue.’ The Tunisian National Dialogue Quartet uniquely brought together 4 areas of civil society and led negotiations with the Tunisian government at a pivotal time in Tunisia’s post- Arab Spring development. The Quartet has been credited with helping Tunisia avoid all-out civil war. 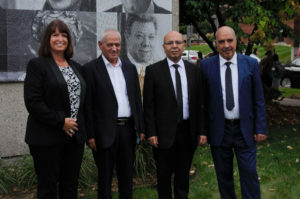 Pictured right are three members of the Dialogue Quartet, absent Wided Bouchamaoui of the Tunisian Confederation of Industry, Trade and Handicrafts. 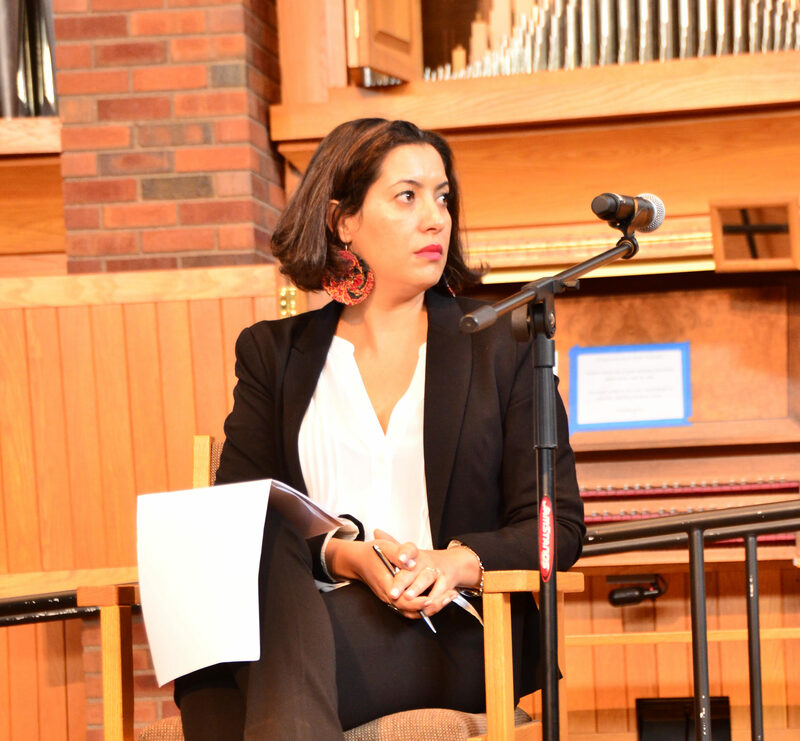 Forward Global Women’s Tunisian team leader Ikram Ben Said joined two members of the Dialogue Quartet on a panel addressing the ‘Strengthening of Democracy and Human Rights after the Arab Spring’ on Friday, September 15th. 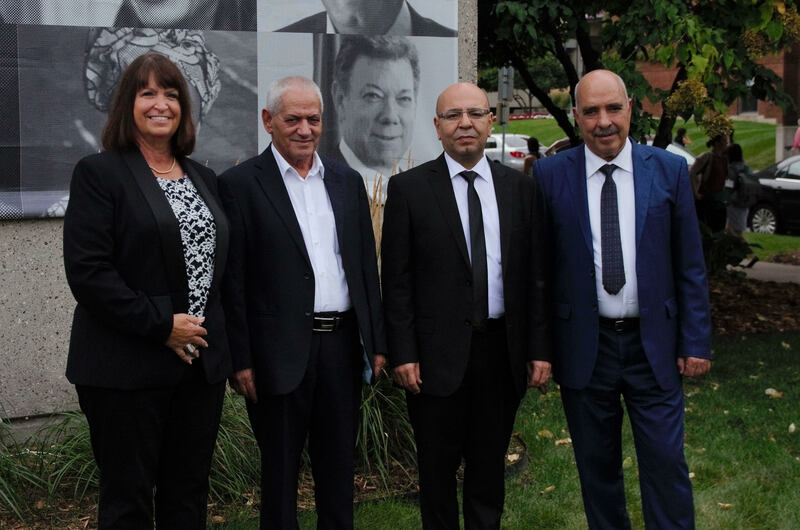 Sherry Munyon, Board Member of Forward Global Women with Nobel Laureates Houcine Abbassi, Secretary General of the Tunisian General Labor Union; Mohamed Fadhel Mahfoudh, President of the Tunisian Order of Lawyers; and Abdessattar Ben Moussa, President of the Tunisian Human Rights League. Rula believed with her whole heart, mind and soul that it’s women who can make and bring the difference to the MENA Region. It’s all of us: leaders, politicians, academics, social activists, researchers and lovers of peace– we need to carry on the torch and perhaps, that is how we will find solace to our grieving. 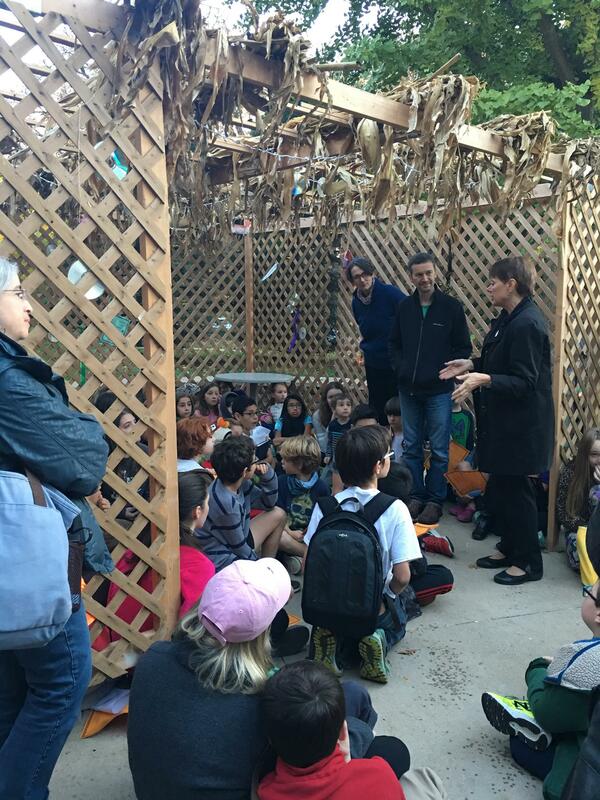 Her spirit lives on in her students and in the work of Forward Global Women. May she rest in peace. This year’s convening participants joined us in Oslo, Norway. We hosted daily meetings at the Peace Research Institute of Oslo. This year’s convening participants came from Egypt, Israel, Jordan, Morocco, Palestine and the US. Our convening was facilitated by members of the Nansen Center for Peace and Dialogue. Keynote speakers and convening panelists discussed “Women’s Engagement Against Violent Extremism and Radicalization in the MENA Region” with focus given to how to develop an alternative or counter narrative. To find out more, visit our 2017 Convening page. In honor of International Women’s Day, women across the world joined together in marches, service projects, and political efforts. Refer to the International Women’s Day event tracker for detailed accounts of the events taking place in the MENA region. 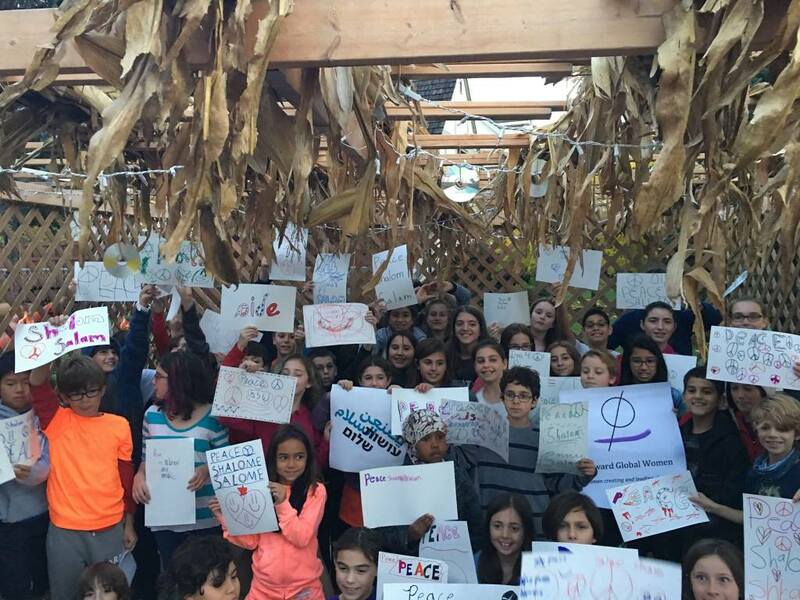 From October 4th – October 19th, women of Israel and Palestine have gathered together in the March of Hope. Spanning over 250km during the 2 weeks, these courageous women stand together for security and a lasting peace in their region. Numerous organizations and communities have stood in solidarity with the March of Hope participants from all across the world. 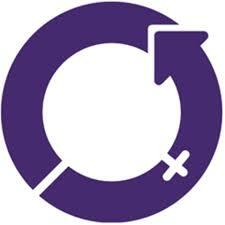 Forward Global Women has aided in coordinating many of these events. Learn more about the March of Hope and what you can do to become involved. 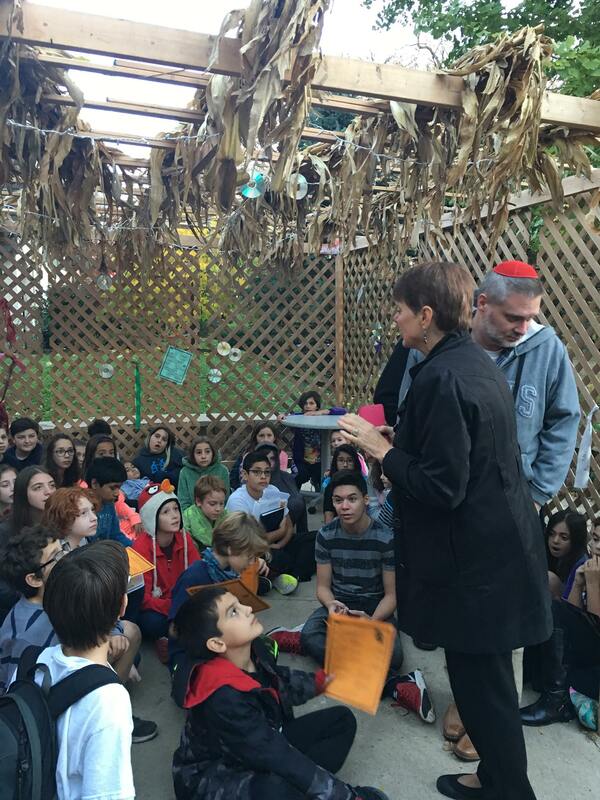 Peace, Shalom, Salaam from the Shir Tikvah community in Minneapolis, MN. Check out the video that went viral covering the #MarchofHope2016: link. We live in a peace-deficit world. But what if the world was different? What if we were swathed with positive images of the nonviolent resolution of conflicts and war? How might things be different if we become peace weavers rather than peace hackers? Would it be possible to build a more peaceful world? We wholeheartedly believe so. Peace is created by people who have the values, principles, and ethics of human dignity and equality that inform and sustain peaceful relationships. This is reminiscent of the preamble of the Universal Declaration of Human Rights, which begins by recognizing “the inherent dignity and the equal and inalienable rights of all members of the human family (as) the foundation of freedom, justice, and peace in the world” (United Nations General Assembly, 1948). From the US Civil Rights struggle to the Arab Spring, many initiatives and movements have challenged and contested the status quo and have tilted the scales in favor of ever-lasting peace and new leadership. A key component for supporting peace and democracy is increasing women’s participation in peace and reconciliation negotiations as well as developing and supporting women’s leadership abilities. Women’s participation in public life and political stability are mutually reinforcing. Help us raise money to make these projects happen and DONATE to our crowdfunding campaign. 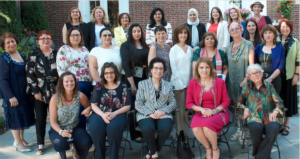 Forward Global Women is a 501(c)3 nonprofit that convenes and trains women leaders in political and civic life from the MENA countries of Jordan, Palestine, Israel, Tunisia, Egypt, Morocco along with USA women. 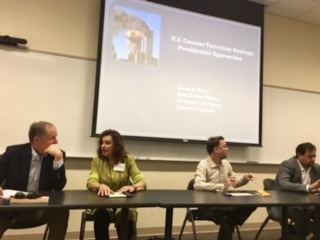 The first two convenings were held in St. Paul Minnesota in 2011 and 2013. The third convening was held in Berlin, Germany, October 14-17, 2014. The Fourth Convening was held in Minneapolis, MN from August 2-7, 2015. The fifth convening is tentatively planned for late July, 2016 in Cyprus.